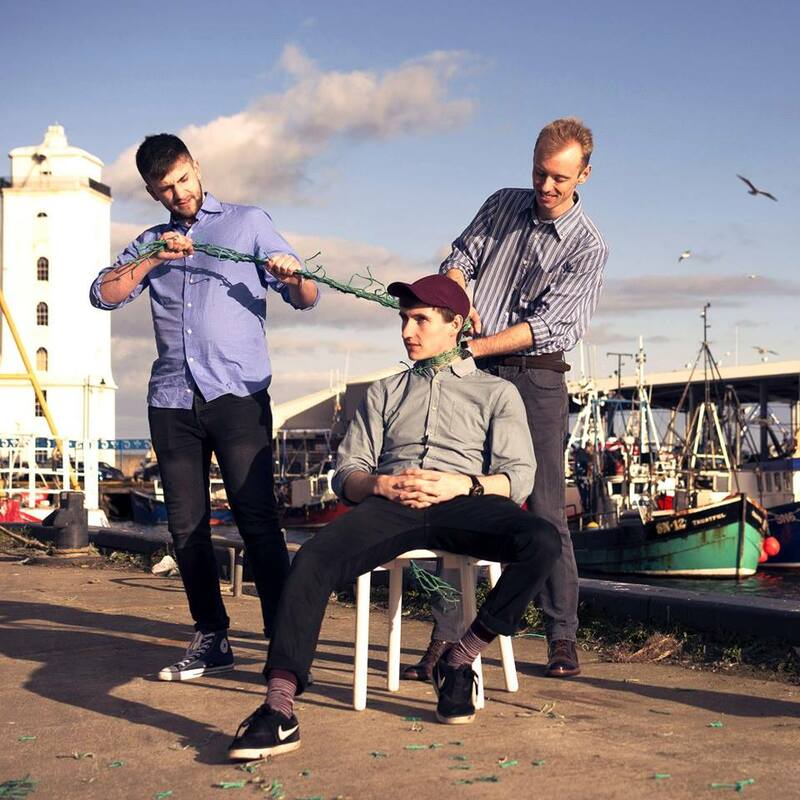 Newcastle-upon-Tyne, DIY trio Swine Tax do a fine line in the way of classic indie/alternative inspired sounds. While there’s no denying the trace some well worn ground, the execution is excellent; done with flair, style and much love. Their latest single ‘Never Ending’ is a case in point. Probably best summed up as a bit indie, a bit alternative rock and a bit rough around the edges – ‘Never Ending’ is a powerful rendition! Opening with some beautifully wistful posturings, lulling you in alongside an irresistible combination of catchy melodies, smart lyrics, crunchy guitar and bubbling bass, and played with energy, passion and treated with a mild but warm layer fuzz. Bubbling away in a land of sheer ’90s alt-rock/indie glory, ‘Never Ending’ is a rousing, boisterous and brilliant blast of fuzz-filled greatness.